How to Find LSI Keywords for better SEO Ranking Quickly? LSI is the constant term in Search engine optimization and part of Google algorithm. This is having crucial importance in its implementation as per SEO strategy. This post helps you how to use LSI keywords on your blog post optimization and Where to get these LSI keywords. Before going to that, we need to know a few points about LSI Keywords. If relevant keywords are not using, Bounce Rate decreases. Why? How to Use LSI Keywords for a better SEO? What is LSI? LSI means Latent Semantic Indexing. This is the concept used to determine the relationship between terms and concepts in content. They are the similar or closely related words/phrases of the targeted primary keyword for the specific keyword. It increases search relevancy. Some LSI Words are given below for easy understanding. Example 1: If you are writing an article on Cars, include keywords like Engine, Machine, Wheels, Interior, Mercedes, Audi, and KMPH then through this Google will understand that you are writing an article on Cars (Vehicle). Example 2: If you are focusing on “online mobile” keywords, “Mobile prices”, “online mobile reviews” “mobile tech specification” can be the related keywords to the root keywords. Example 3: The LSI makes better sense to the single keyword. If you take the keyword “Apple”, how does it differentiate whether Apple is a fruit, Apple is a brand or Apple is the name of any pet? Here the search engines search for LSI words for their understanding. If they find words like Fruit, taste, and flavor in the content, then it would be easy to understand the article about Apple Fruit. Here Fruit, taste and flavor words are LSI word for “Apple”. In Old-school SEO concepts, Keyword stuffing is more popular to rank the pages in Search engine. Now Google developed and introduced this LSI keywords usage concept to provide more relevancies for sites. There is a huge difference between LSI and Long tail keywords. The major difference between LSI Keywords vs Long tail keywords is, LSI Keywords broaden the search with related keywords, but Longtail Keywords narrow down the scope of a search. Long tail keywords are the lengthened version of a keyword combination used by searchers. Long tail keywords show searchers intentions like “top”, “How”, “what”, “Why”, etc. By adding long tail keywords, the optimized content gets better rankings for those exact search terms, and you will have a boost in your website traffic. LSI Keywords helps search engines to understand page content. These LSI keywords are beneficial for users and for Search engines if you are using properly. Note: Adding more LSI words gives spammy results. So, take care of LSI words sprinkling. There are more advantages if you use LSI Keywords in the web content. Below are the significant benefits of LSI Words usage. After Hummingbird algorithm change, LSI became so popular. It helps for effective search engine optimization. It helps you to differentiate your content from spun content. It helps you to avoid keyword stuffing and indirect search manipulation. It protects your site from ranking for the wrong terms. This improvement gives a better content environment for the reader without making it feel keyword stuffed. It improves visitor spending time on your pages. These keywords help you rank your blog posts for related searches. Google search bots identify your blog content, and it crawls easily. The search engines use LSI strategy to rank your site. Here the ranking factor is not depended on your target keyword. It helps you to improve in Blog authority. More Ranking gives more CTR. More CTR gives More Blog Authority. Sometimes You can use these LSI Words as Long tail keywords. It depends on most of the Amazon shopping site sales on the LSI Keywords and Long tail keywords. To find LSI Keywords, there are numerous research tools available on the web. Here I picked a few online tools and WordPress plugins and I’m using these Keyword Generator tools for my content development. LSI Graph is a free and specially developed LSI Keywords generator tool. Usage of this tool is easy. Google autocomplete is one of the best and free tools to find LSI keywords. When you enter one keyword in the Google search bar, the search bar fetches the related keywords in the drop-down menu. The same fetching keywords will appear at the bottom of the page as well. These are Google LSI Keywords. It can help you to get more and more LSI Keywords. 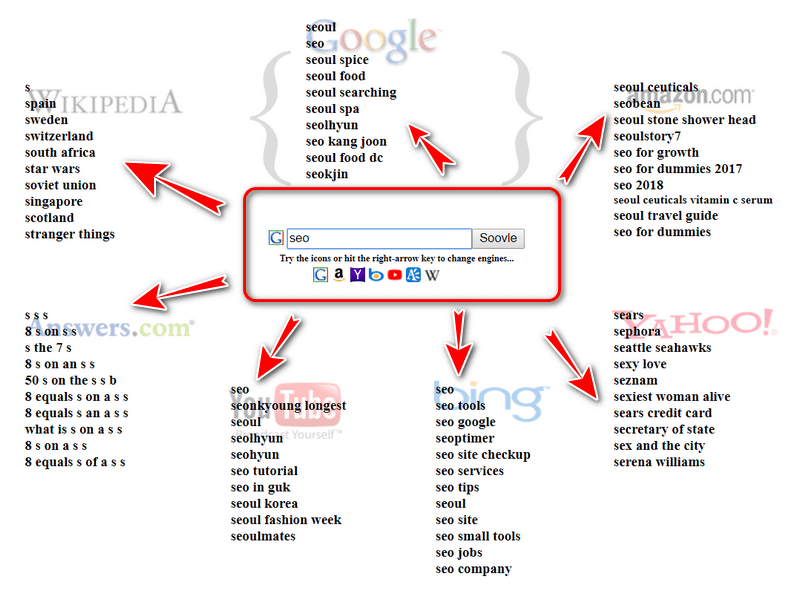 Before using this tool, you need to collect all Search related terms by using Google Autosuggest. After getting the primary LSI phrases, enter those phrases/keywords in the Keyword Planner. Finally get the more useful and related LSI keywords. You can use those collected keywords in your content. Looking for more keyword ideas? 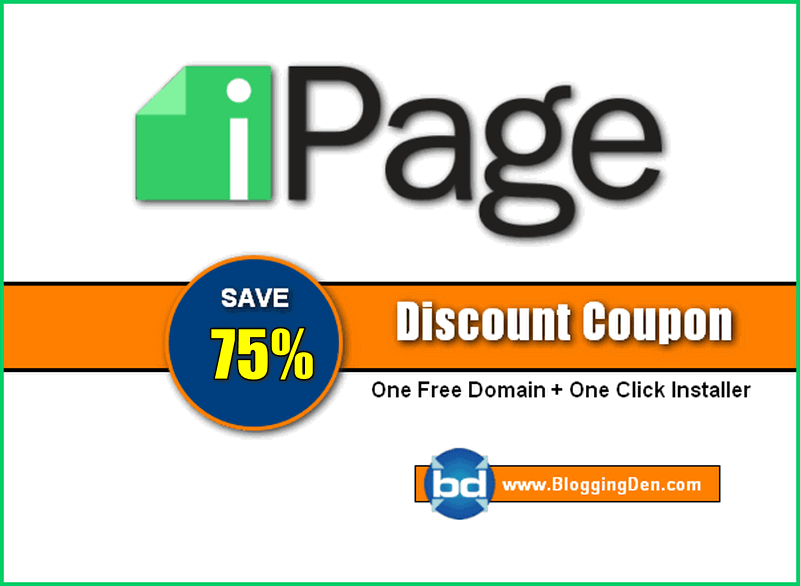 this is the perfect tool to get awesome keyword ideas. Mr.Neil Patel bought a ubersuggest tool in February 2017. By using this tool, you can generate all the Google autocomplete keywords for your primary keyword. It is a simple and powerful tool to get similar and relevant Keywords for better SEO. 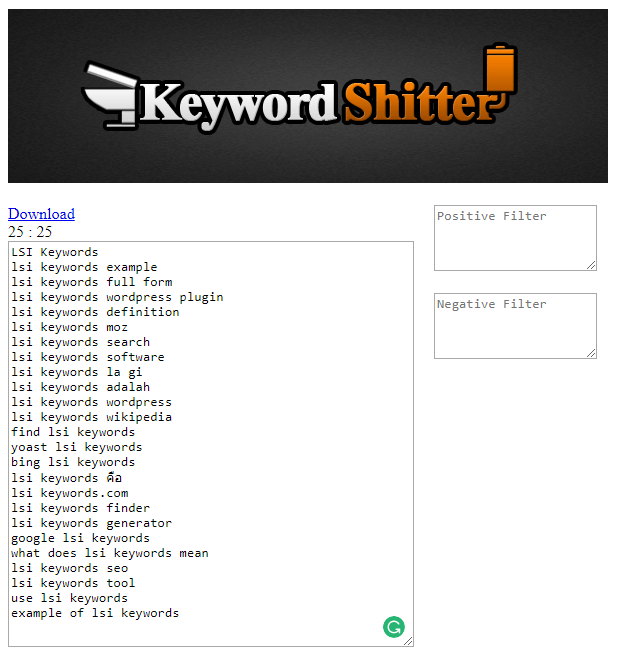 The Keywordshitter tool shits some of the best and most relevant LSI keywords as per your query. There is an option to filter the keywords by adding as Positive keywords and Negative keywords in the specified boxes. You download those shitted bulk LSI keywords in a separate text file from the Keyword Shitter tool. 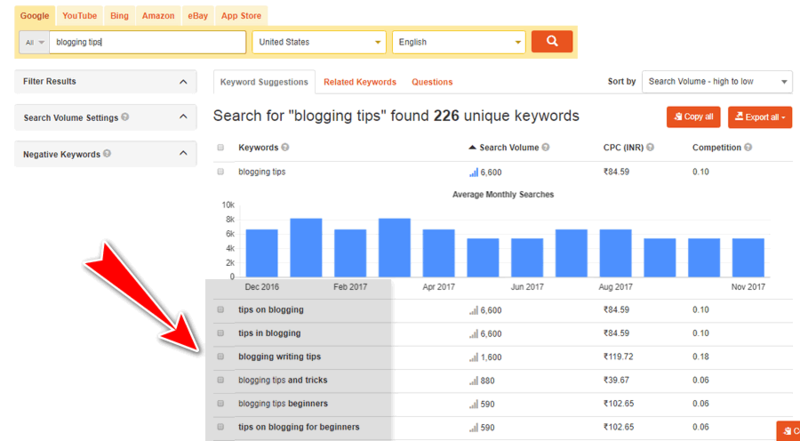 If you are using the long tail pro tool, add those downloaded keywords and check the competition Score. If the completion score is below 30, use those keywords in your next content writings. Soovle is one of the best Keyword suggestion tool for online marketers. When you enter a keyword as a query, it fetches the data from 10 different search engines. It is a spontaneous tool for providing relevant keywords. By using this tool, you can get the keywords that people are using as search queries. If you click any one of the displayed keywords, it redirects to the respective search engine for subsequent searches. SEMRUSH is one of the biggest keyword research and keywords spy tool. You can use this tool to spy on your competitors using keywords. After collecting those keywords, you can use as LSI Keywords in the content. 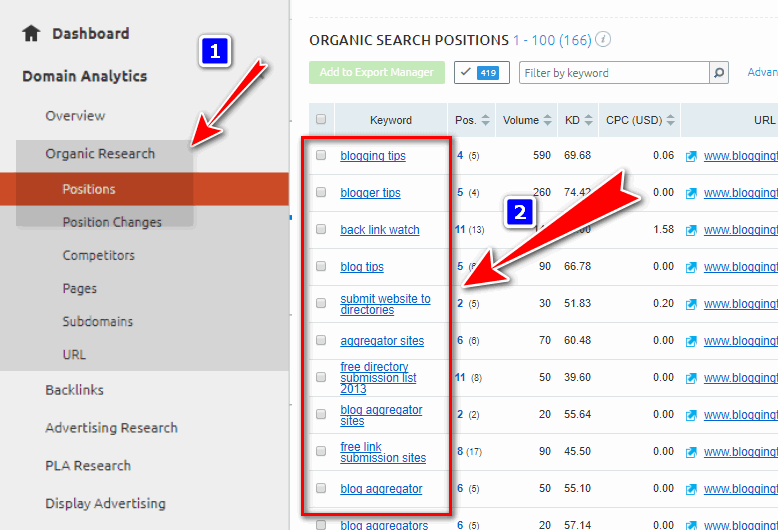 Now got to and select Organic Research > Positions from the left sidebar and collect the Profitable keywords. Mix those keywords with LSI keywords collected from other tools in your new blog post writings. Note: SEMRUSH is available in both Free and premium versions. In the free version, you will get first 10 results. To get complete keywords list, you need to upgrade your account. 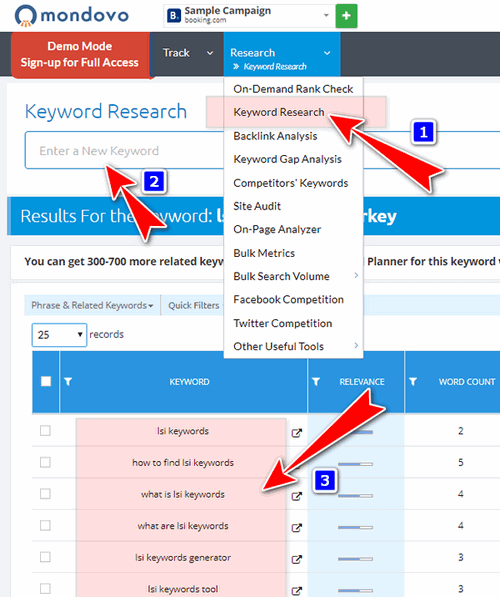 KeyWordTool.io is one of the best and free alternatives to Google Keyword Planner. You can use this tool to generate keywords and mainly LSI Keywords. This is a paid tool. However, here free option is enough for generating LSI keywords for your blog post writings. It gives the results by arranging the keywords in alphabetical order. 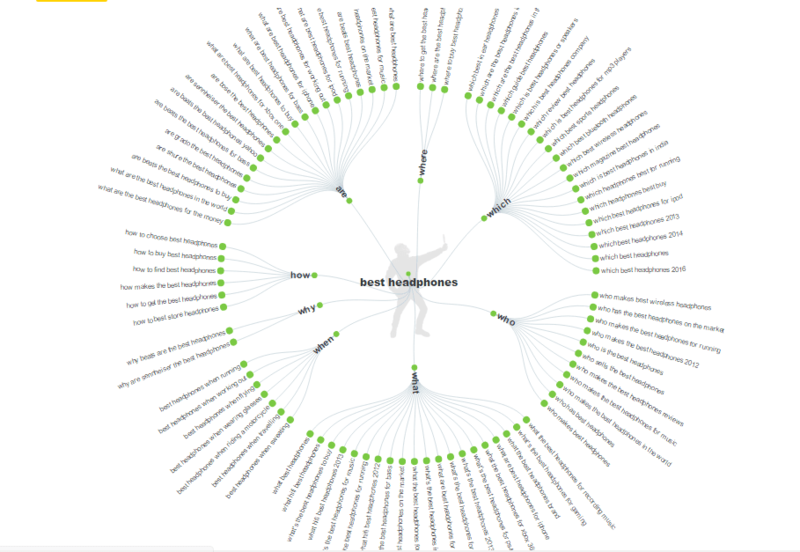 AnswerthePublic is the best visual keyword research tool for LSI Keyword Research. It helps you to get less competitive LSI keywords easily. Mondovo is a free tool. This is the best alternative to SEMRUSH, who are not willing to pay monthly. But this tool gives you results from SEMRUSH. You can use this for free of cost. How to find LSI Keywords by using Mondovo tools? Sign up Mondovo tool here. Go to the SEO tab at left side column and choose Keyword Research. In the next box, enter the base Keyword. Then choose the target location and language and hit the Search button. This plugin offers the LSI keywords fetching a feature from various search engines APIs. These are all premium features which come at $9 only. 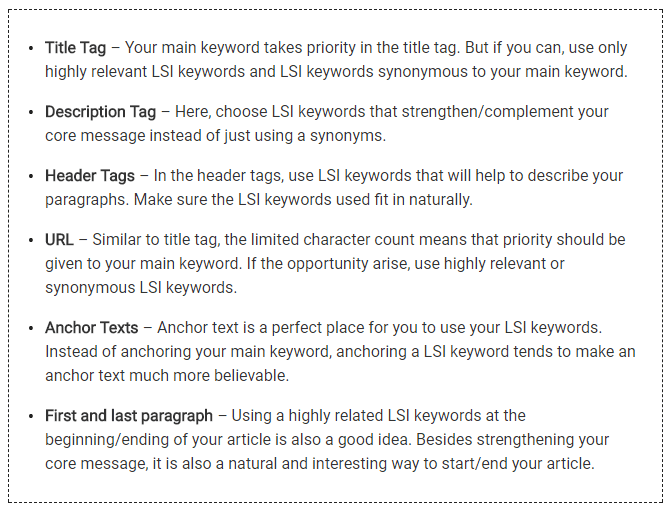 The specialty of this plugin is to provide some LSI keyword density feature for your blog post. Expand SEO plugin is another plugin to help your post or page rank boost in search engines. 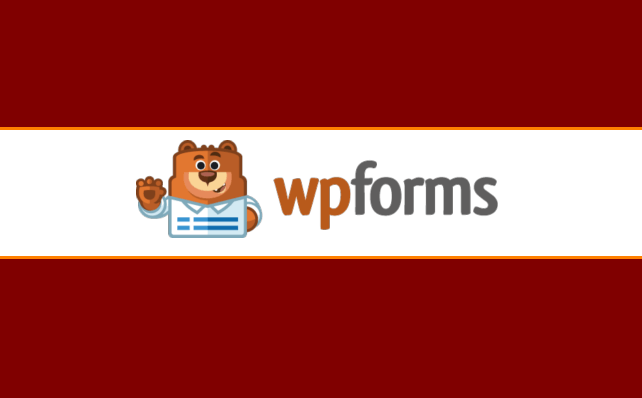 This plugin is available in the WordPress plugin directory. Expand SEO is the first SEO plugin for WordPress to offer integrated LSI keyword suggestions right alongside the editor window. How to use Expand SEO Plugin? Click on Plugins > Add New and search with Expand SEO keyword in the plugin directory. Open New page/post, you will get the separate panel in the post editor. Enter your base keyword and press the Get LSI button then you will get the LSI keywords. Place 3 to 4 keywords within your article. Save your post and publish your article after completing the on-page optimisation. TwinWord SEO plugin is one of the automatically keywords suggesting plugin according to your post content. It provides Autosuggestion (suggests Related keywords), Monthly search volume, Number of results, KEI (Keyword Efficiency Index) and Keyword usage tracking report. 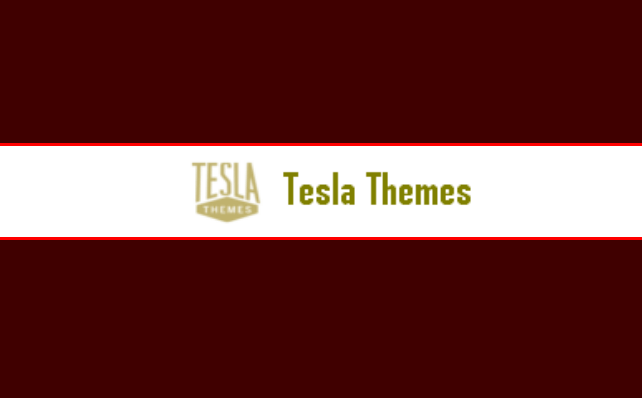 This plugin is available in both Free and Premium versions. In the Free version, there are a few limitations. In the premium version, you can increase remove the limitations with few monthly charges. The plugin gives excellent results even in free versions. Try to add more related and LSI keywords in your content. This is the biggest secret in the SEO industry. Most of the bloggers and marketers are inserting the keywords into the content without any strategy. The ranking of blog/blog post is depended on the placement of LSI keywords. If you are not using correctly, your ranking will break. You can use 2 to 3 LSI keywords per 100 words in the article. The LSI mentioned above tools generate LSI keywords based on Search engine algorithms. So most of the keywords are not related to the primary or target keyword. You need to filter out useless keywords from the list. That means, pick the relevant keywords. If you collect more LSI keywords lists from various tools, there are chances to having repeated phrase keywords in the listings. Therefore, you need to remove those duplicated keywords. Here the Google chrome addon – remove duplicate extension is useful. Placing the relevant and good LSI keyword within the content is very important. If you put it unnaturally, it may be harmful to your site SEO. Do not add all generated LSI KWs in the single article. It is too dangerous. Pick relevant phrases from the list; place it naturally within the content. Sprinkle the keywords into your content in a meaningful way. If you add in this way, your blog post gets better ranking. Use the keywords in following targeted locations without missing. These places appear natural and give better readability to the reader. Using LSI Keywords is an art of blogging. If you use it as SEO friendly and in a natural manner, the results will be surprising. Using more these keywords in the single content leads to content spamming. The content having the same meaning or synonyms becomes readable content for both readers and Search engines. Are you using LSI keywords in your articles? If yes, mention the tool you are using in the comment section for more discussion. Article Title: How to Find LSI Keywords? Short Description: LSI keywords meaning is Latent Semantic Indexing keywords. Here Learn how to find LSI Keywords and How to use LSI Keywords in your posts for a better SEO. If to be honest I didn’t know what LSI means before I read your post. You provided the great guide. Great post with LSI keywords. Using LSI keywords helps Google to understand what the content is all about and you can also rank for the related LSI keywords as you said. Using this gives thumbs up signal to Google. 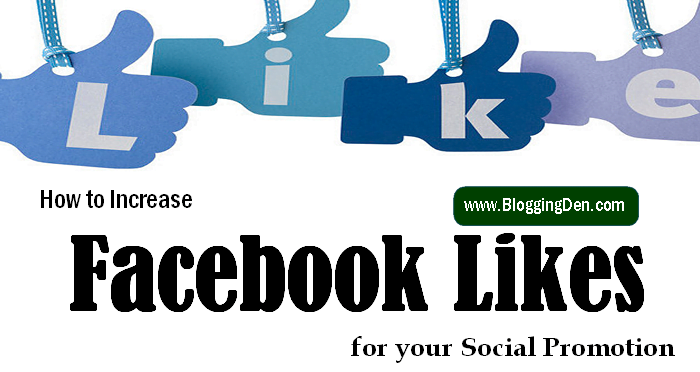 The best part is the mentioned tools like LSI Graph helps you in more content opportunity. Today’s post about LSI keywords is highly useful and informative for prospective bloggers. The information you have given is comprehensive and it fulfils the needs of the bloggers as far as the LSI keywords are concerned. You worked hard for this post. I look forward to seeing more useful and informative posts on your blog. Please write on “how to get Google Adsense approval Quickly” if possible. Hello, this has been a really nice post. I was unknown about all these. Thanks for letting me read and understand this. I wonder sometimes how much time do you require to post one article. Like I am not that used to designing and stuff. But things look good on your blog. I am planning article writing and posting as per my blogging schedule. 3. 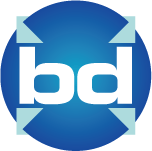 Optimization, post designing and images designing – 8 to 10 hours.